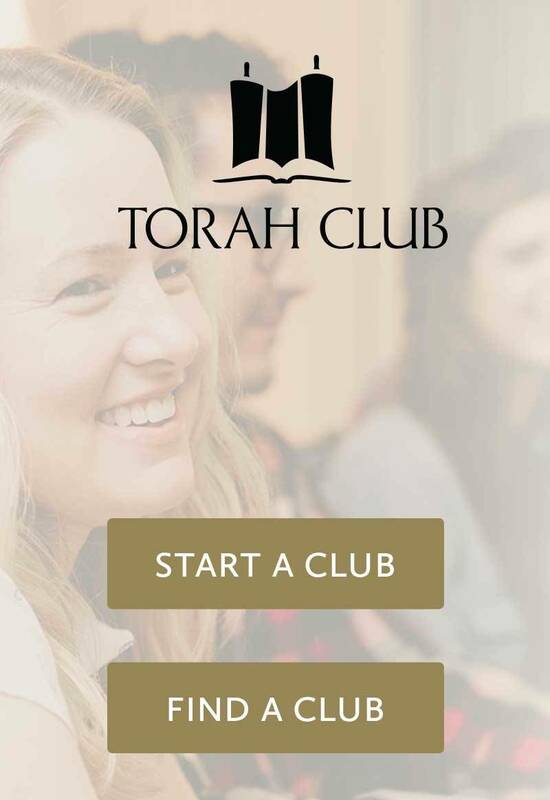 Most Jewish people do not believe in Yeshua’s Messianic claims or that he rose from the dead, but it’s not unusual for him to move among his people in disguise. A Youtube screenshot from the movie, Road to Emmaus. The two men on the way to the village of Emmaus had heard about the empty tomb earlier that morning. They heard the report of Simon Peter and John, who found the tomb empty. They also heard that some of the women claimed to have seen angels, but they did not know what to make of it all. They argued over the details, trying to piece the incongruous events together. They were only a short distance from Jerusalem when the Master overtook them on the road. “He appeared in a different form to two of them while they were walking along on their way to the country” (Mark 16:12). They mistook Him for another pilgrim leaving Jerusalem after the festival to return home. The resurrected body of the Messiah is human flesh and bone, but He may appear in any guise; the glory of the heavenly body is of a different nature than the glory of the earthly body. The risen Messiah moved among men and at times unrecognized by His own disciples. Mary Magdalene mistook Him for a gardener. The disciples fishing on the lake mistook Him as a stranger on the shore, and even as they ate with Him, they did not dare ask Him who He was. They intuitively knew it was the Master, but they did not recognize Him visually. 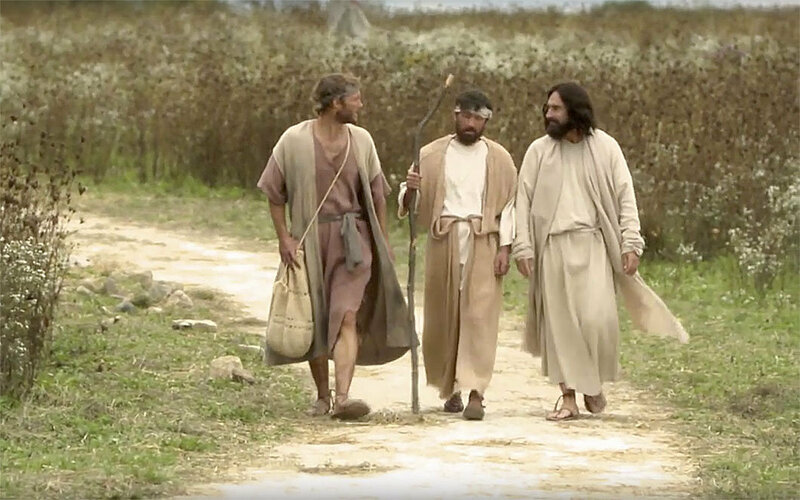 The two on the road to Emmaus, walking with the unrecognized Messiah, illustrate our Master’s unresolved relationship with most Jewish people since the resurrection. In accordance with some unsearchable wisdom, God has closed the eyes of His people in this regard and prevented most of the Master’s brothers and sisters in the flesh from recognizing Him. 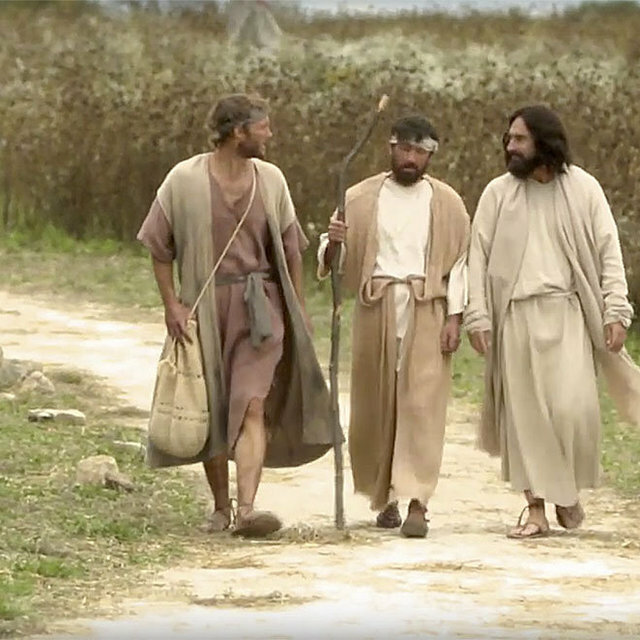 The two disciples on the road to Emmaus did not recognize the one who walked along with them. Yeshua walked along with them all the same. Israel’s failure to recognize or acknowledge the Messiah does not diminish His right to the title or authority over His people, nor does it exclude His presence from their midst. The story illustrates how the risen Messiah can conduct Himself incognito among His people.